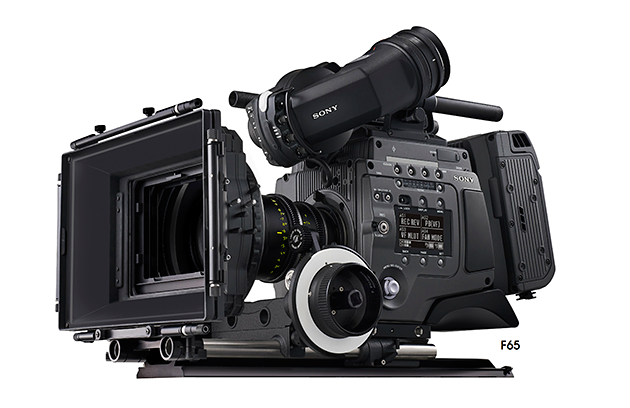 Colorfront showcases the 2018 versions of its best-selling Express Dailies and On-Set Dailies systems for Ultra High Definition (UHD) and High Dynamic Range (HDR) image-processing, during NAB 2017. 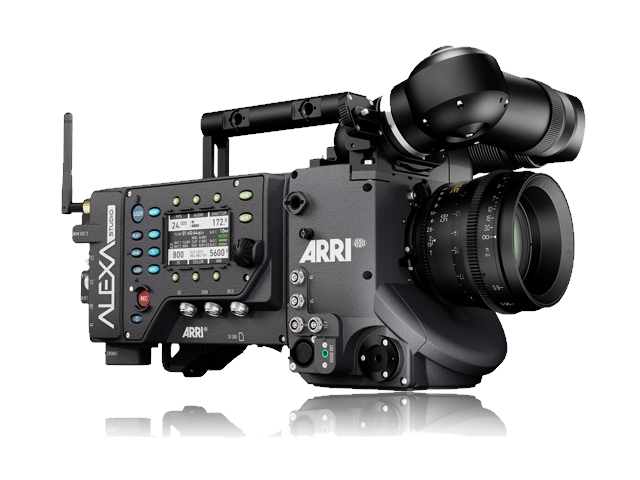 Full ACES workflow running realtime in 4K to a 4K display, with Sony F65, RED Epic, ARRI Alexa and other digital cinematography cameras. 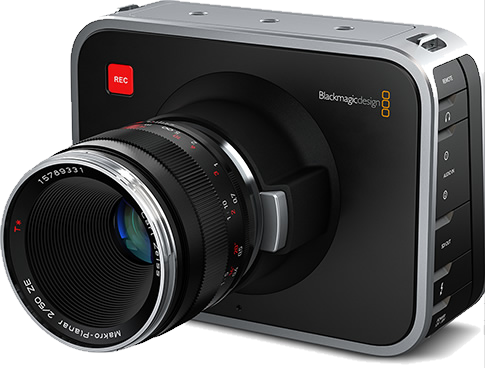 Extreme performance encoding of DNxHD, ProRes, BluRay and 720p H264 at 100+ FPS. Full-HD iPad streaming dailies with CinePostproduction | COPRA App. 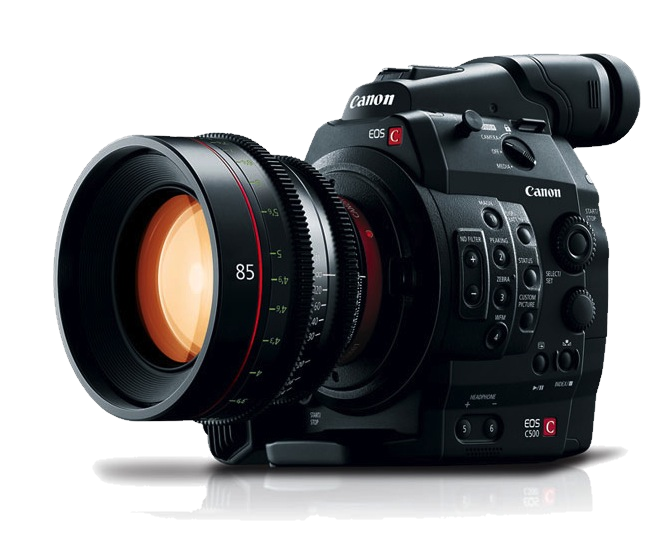 Canon EOS C500 support with 4K playback of Canon RAW. JPEG 2K faster than realtime encoding without custom hardware. Stereo DCP playback with 48FPS JPEG 2K decoding. Checksum verified, faster-than-realtime transfer of ALEXA ARRIRAW from Codex Transfer Station and fast LTO archiving. Mezzanine format support, including Interoperable Mastering Format (IMF) JPEG2K, SRFile SStP, DNxHD 444 and and ProRes. 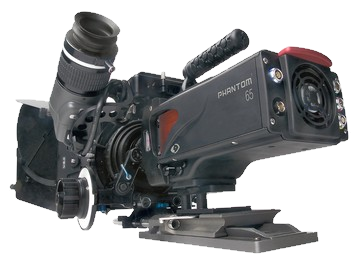 The Board of Governors of the Academy of Television Arts & Sciences awarded a 2012 Primetime Engineering Emmy for Colorfront On-Set Dailies. Colorfront On-Set Dailies "allowed high-end episodic television shows that switched to digital file-based workflows to process and deliver multiple hours of footage each day so that dailies requirements could remain unchanged and deliver color-graded, sound-sync images with burn-ins in multiple file formats for editorial, production review, DVD's, viewing copies etc."